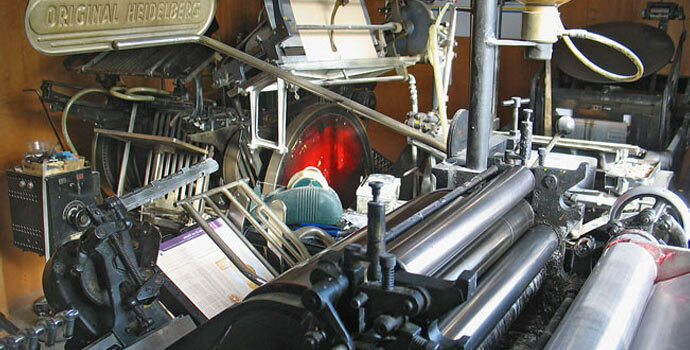 offers Single-Source Print Solutions and Tailored Print Services. 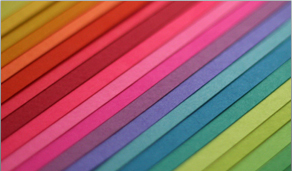 Catalog Innovations is a professional printing services company located the western suburbs of Chicago, IL, servicing Chicagoland and the entire United States. 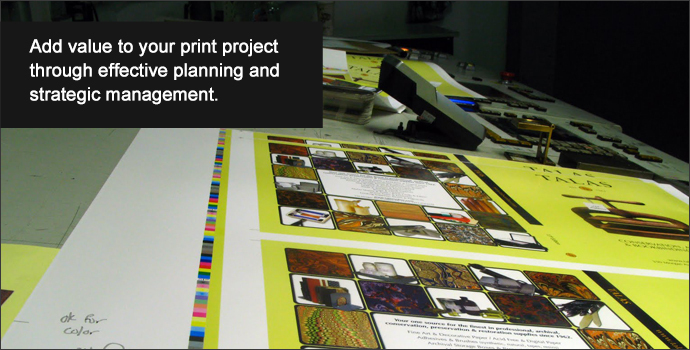 Read more about our professional printing services. 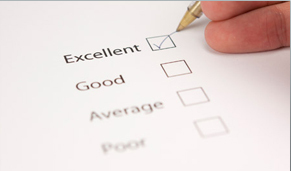 distribution efficiencies to bring you from concept through delivery. 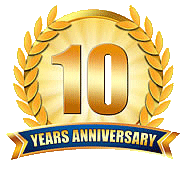 Catalog Innovations, Inc. is proud to announce this year as our ten year anniversary of providing professional print services. Thank you Tom! You are awesome. It has been nothing but wonderful working with you. Your follow-through skills are the best I've ever seen. Thank you for being so thorough, Tom! We look forward to the next time. 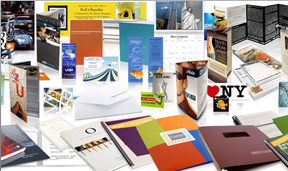 Catalog Innovations, Inc. provides printing services for multi-channel marketers, publishers, retailers, and agencies. Our services range from consultations to specification optimization of printed materials through every step from conception to delivery. We have formed partnerships with certain manufacturers that we believe are the best in their respective niches, giving us the resources to help meet our clients’ needs. 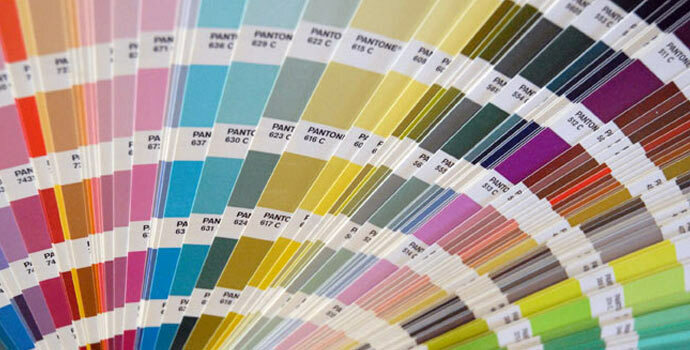 Catalog Innovations, Inc. produces a variety of products for a number of different uses with our printing services. 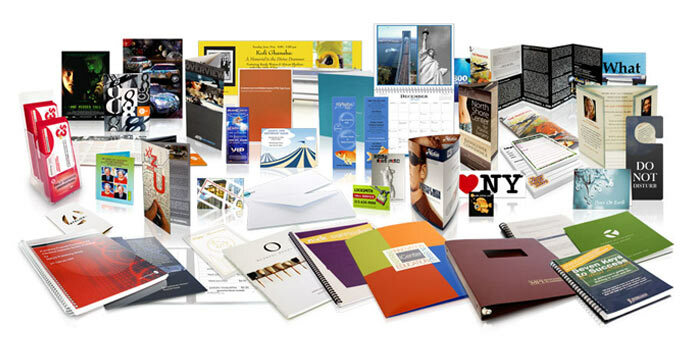 Products include catalogs, retail postcards, direct mail packages, direct solo mailers, retail collateral material, short run publications, outerwraps, and coupons among others. 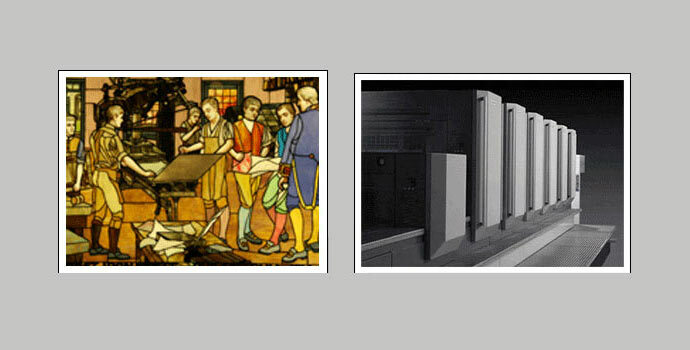 Check out our Products page for more information on our available printed products.